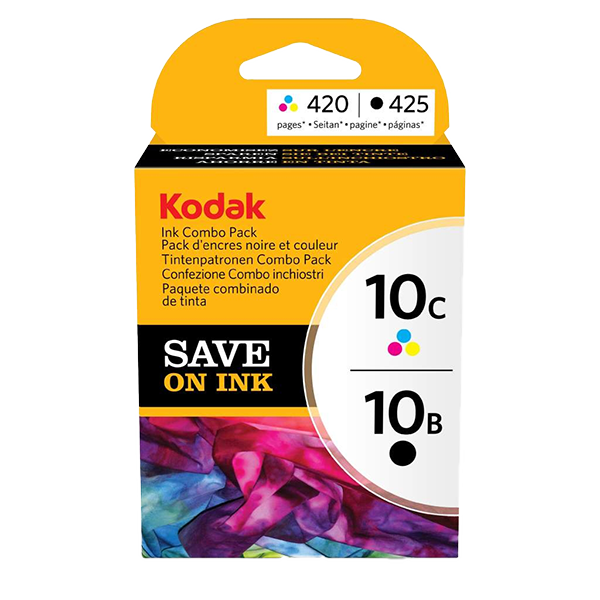 This Kodak 10B colour ink cartridge uses proprietary pigment ink technology, which provides the vibrancy of dye-based inks and the durability of pigment-based inks. 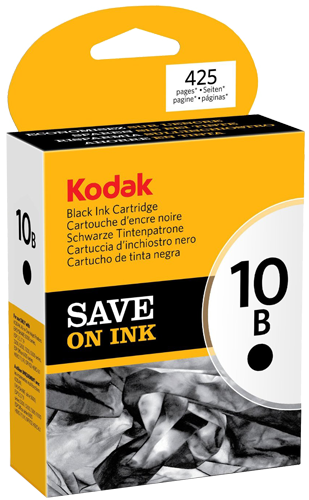 The KODAK Ink Combo Pack, 10B + 10C includes one black ink cartridge and one color ink cartridge. 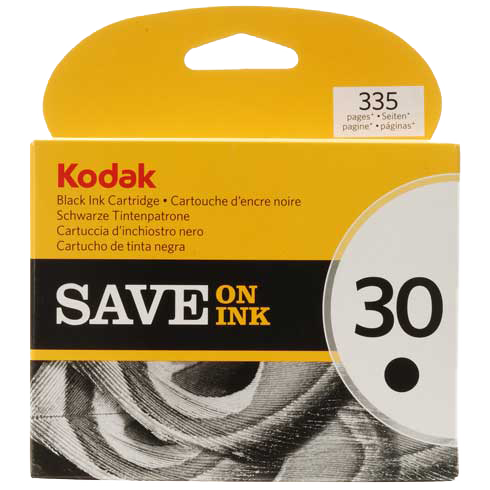 You can expect excellent reproduction of your photo prints with Kodak 30B black ink cartridges. 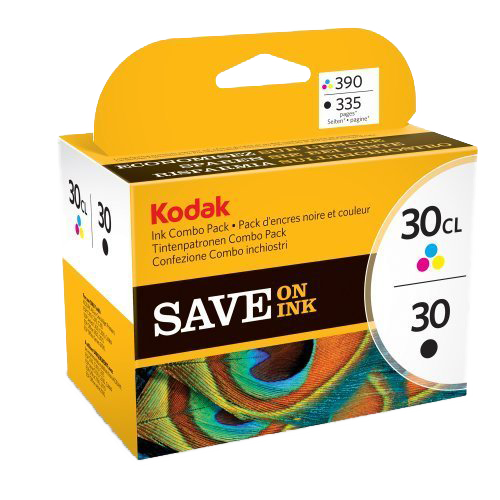 The Kodak 30 Black and Colour Ink Cartridge Combo Pack (8039745) is part of the KODAK All-in-One Printer system.